Google is trying to push RCS (Rich Communication Services) globally and make the messaging solution available to all Android users. Many U.S. carriers have already announced plans to embrace RCS and some even added support for the messaging service to a couple of phones. Verizon confirmed its support for Google's RCS and promised to introduce support for the service starting early 2019. However, it appears that RCS may come a bit earlier for some Verizon customers. 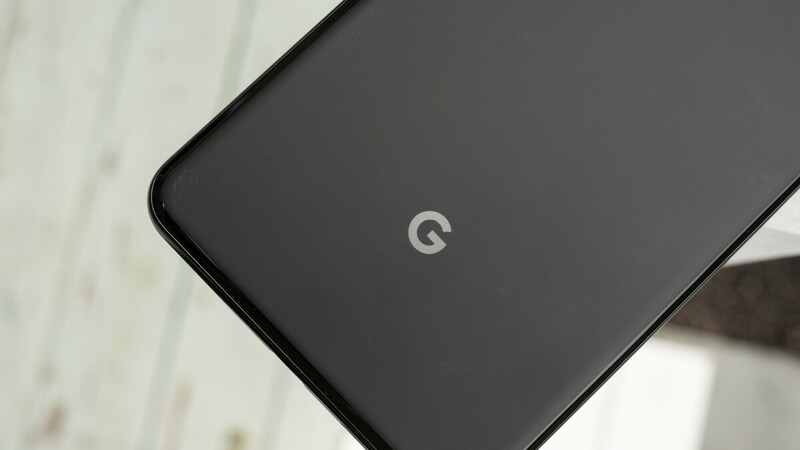 An official quick note sent by Verizon and recently shared on reddit mentions that an enhancement to messaging on the Google Pixel 3 and Pixel 3 XL will be made available on December 6. The update will consist of chat features that enhance messaging with new features that aren't available with SMS and MMS. With Android Messages Chat, you’re no longer limited to 160 characters. Read receipts. See when your message has been read. Large chat groups. Create group chats with up to 100 participants who also have chat features enabled. High-quality media sharing. Share pictures and videos in high-quality. Chat over WiFi. You can send messages over WiFi, even when you don’t have a cellular connection. Large transfer files. Send larger attachments than ever before. Now, before you get too excited, it's worth mentioning that Verizon was said to add RCS support for Pixel phones in mid-November during a dedicated event, but that didn't happen. Moreover, the carrier said the event that it will start rolling out RCS support in early 2019.